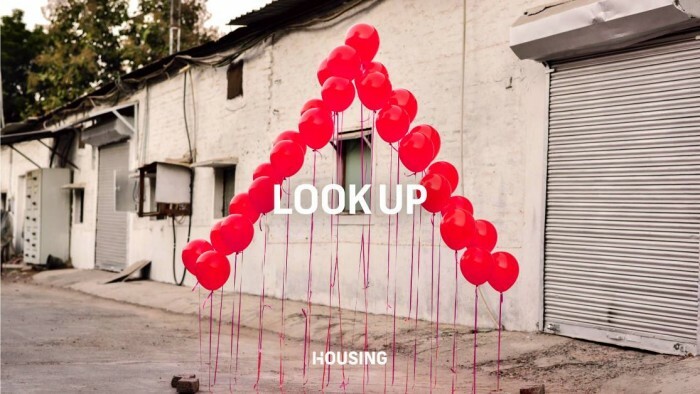 The recent brand launch of Housing.com conveys a message of optimism and positivity with their new positioning, ‘Look Up’. It aims to make people look forward to an optimistic life, with better housing. The pervasive marketing strategy intends to make ‘Look Up,’ synonymous to the brand, and the ninety degree symbol an instant brand recall. The symbol quickly caught the interest of people, both on social and outdoors with conversations building up on several social platforms, like Twitter, Facebook, Instagram etc. The brand has a strong presence on these platforms. 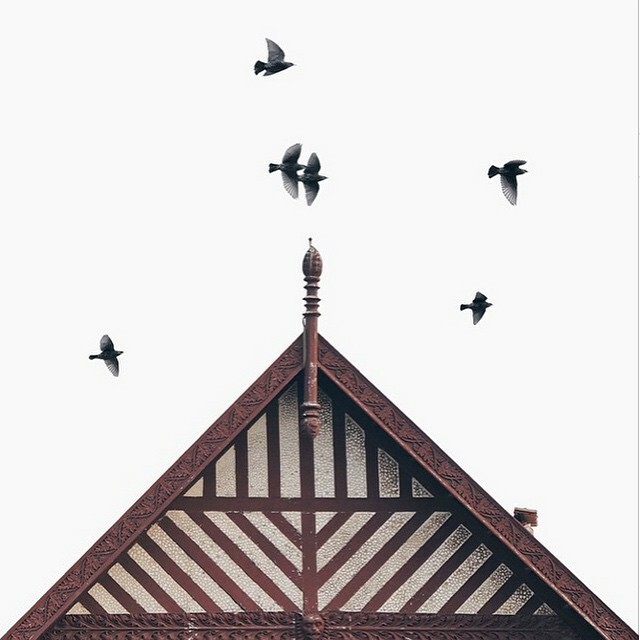 Instagrammer groups from the four metropolitan cities of Mumbai, Delhi, Kolkata and Bengaluru took interest in the 90 degree approach and started posting photos whenever they spotted the symbol, with #lookupmoments. Photowalks and Insta-meets were conducted and soon instagrammers started sending ‘Look Up Moments’ from all across the globe. With over 3,350+ images that were posted under #lookupmoments in less than 10 days, the brand gained 1000+ followers, 11000+ likes and 200+ comments on Instagram along with a whopping 8.5 million impressions. 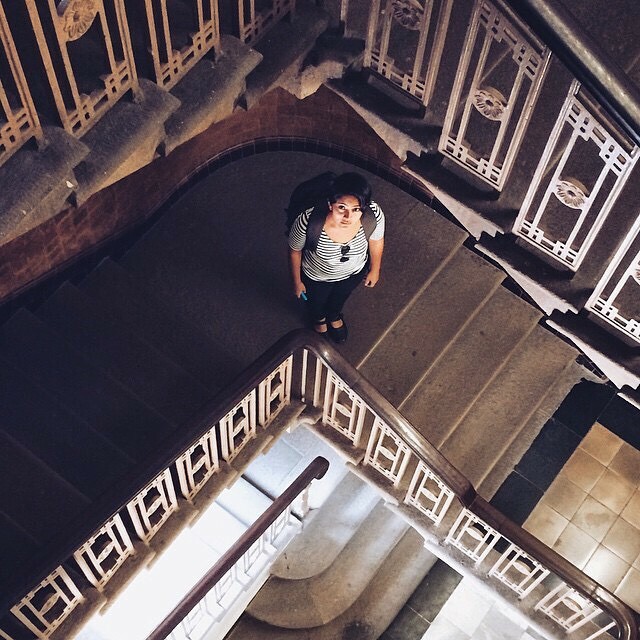 ‘Look Up’ has indeed raised a few eyebrows, exactly what it had intended to do. Things seem to be looking up for Housing as now it is among one of the top brands on Instagram. 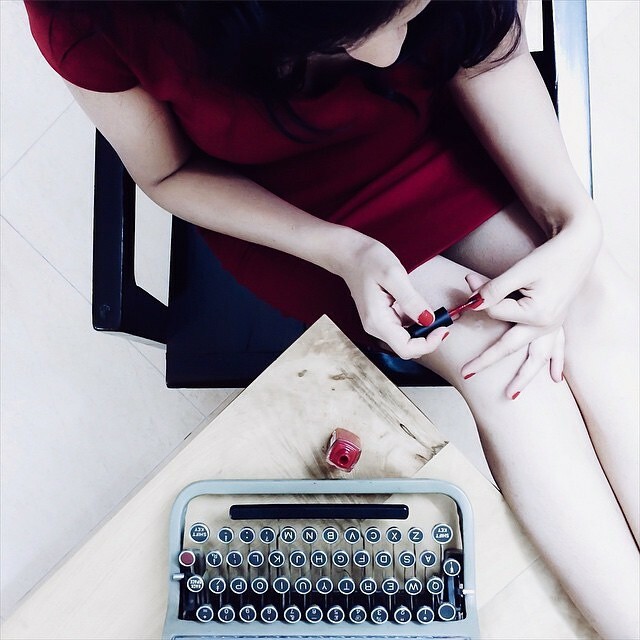 Zivame's #FitForAll a desi version of Curvy Kate's #TheNewSexy? The master of build up - Durex does it again!